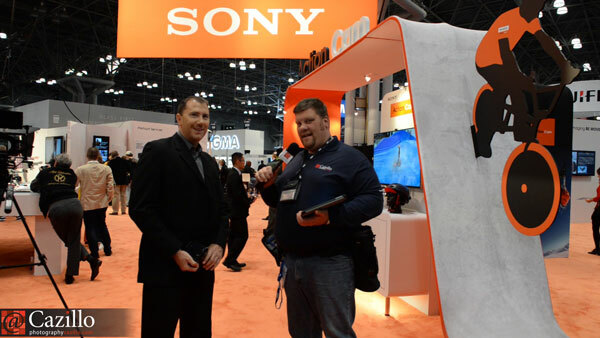 Sony has some very innovative products, watch this to learn more! Big thanks to El-Deane for doing this interview with us. It definitely makes me think twice when purchasing my next camera to consider Sony. Learn about their current product line and where Sony feels the future of photography and video gear will be in a few years. Keep shooting!